No one plans to get into an accident. 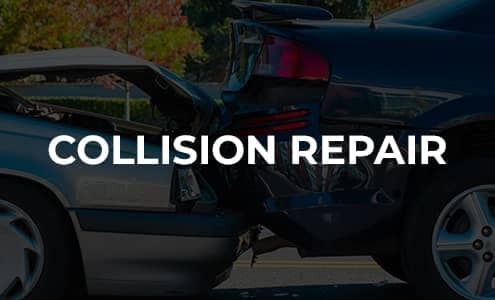 But Body by Cochran is here for you from the first moment you need us till long after your repair is complete. 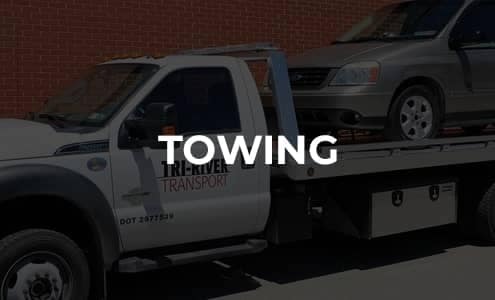 It all starts with 24-hour towing access. So when you find yourself in the wrong place at the wrong time, you can get your vehicle to the right place, right away. You don’t even need to make an appointment. 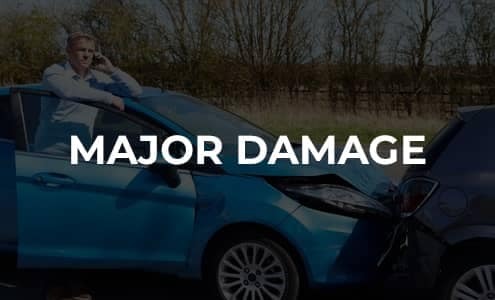 If your car is drivable, you can send in photos of the damage for an initial estimate. 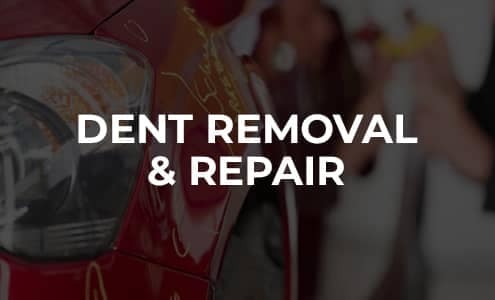 Know that once the vehicle is here in person, we’ll provide a more comprehensive evaluation, making sure there is no hidden damage and working with your insurance carrier to update the estimate. 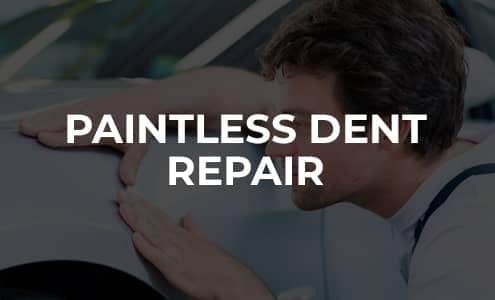 You can also schedule an appointment to bring in your vehicle for the more comprehensive estimate right off the bat. Or just stop by at your convenience; no appointment is necessary. Of course, scheduling in advance may save you a little time on site. 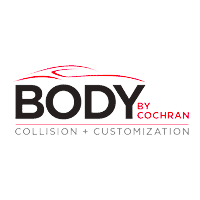 Body by Cochran is preauthorized with all major insurance providers so you don’t need to get an estimate from them first. 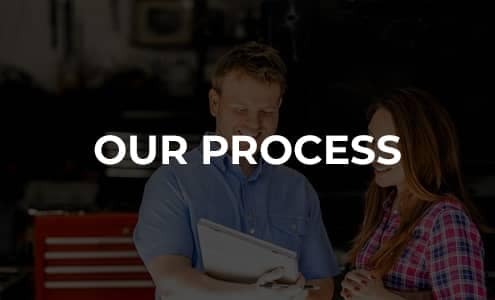 Our licensed underwriters and damage appraisers work with the insurance company directly, eliminating any hassle and expediting the claims process. Of course, we’ll keep you updated on the status every step of the way. 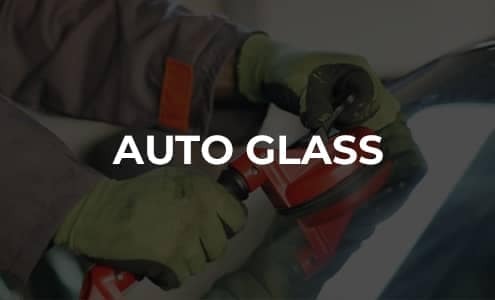 Once your vehicle is at one of our locations, our team of I-CAR and ASE certified technicians conduct a computerized damage diagnosis. Then we give you a free estimate and a competitive price and get to work. We have on-site car rental companies and local shuttle service, too—so you can get to work, or anywhere else you need to go. When our work is done, you won’t see any surprises on your invoice. 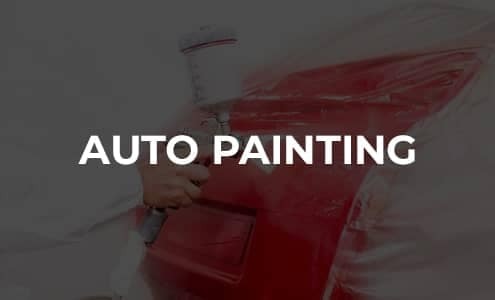 You’ll just see your expertly, and beautifully, restored vehicle looking showroom new.